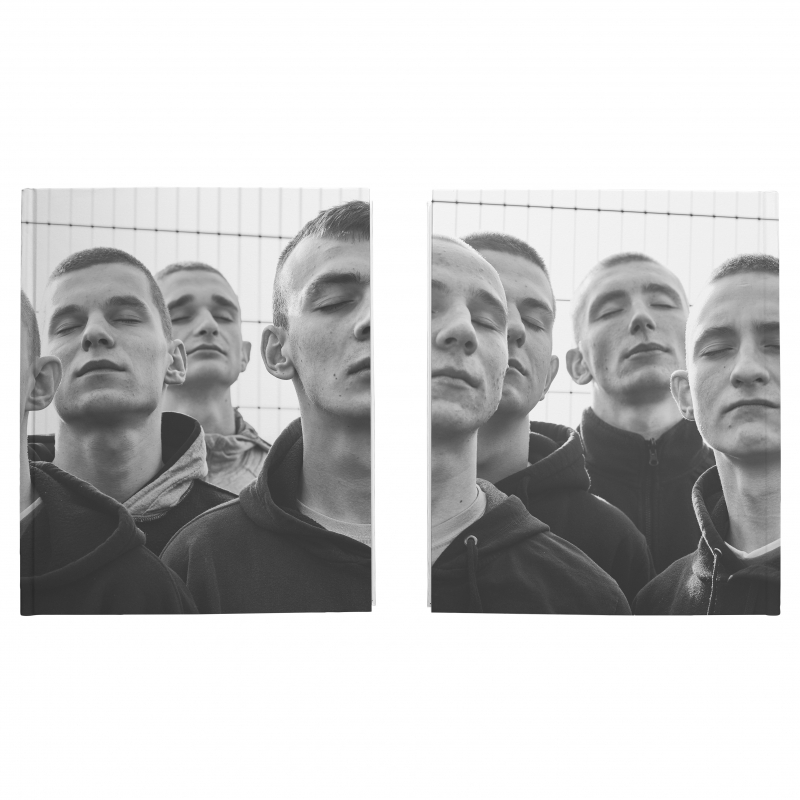 "Zuza Krajewska’s portraits of young offenders at a custody centre near Warsaw examines this transitional period between physical maturity and full adult development. Her subjects were brought to the centre for their inability to follow the codes of society.Had they been adults, many of their crimes would have earned them a jail sentence, but the potential of growth and development to their still-childlike characters granted them an opportunity to be rehabilitated – and, one-day, reintroduced to society." Photographer and filmmaker, who graduated from the Academy of Fine Arts in Gdansk. Her work is described as redefining the fashion and documentary landscapes, where images defy the conventions and restrictions set by mainstream media. Her latest series from Studzieniec juvenile detention centre – IMAGO – was recently featured in numerous solo and group exhibitions i.e. Griffin Art Space, Raster Gallery and Annroy Gallery at Photo London, and was published in British Journal of Photography, I-D, Dazed, M Le Magazine du Monde, Vogue Italia, EyesOpen!, Collection of Documentaries, The Steidz, Be Capricious, Fort Magazine, Hunger, iGNANT, Monrowe,The Calvert Journal. In addition, her previous works were shown in Polonisches Institut Berlin, Centre for Contemporary Art Ujazdowski Castle and The National Museum in Warsaw, which has bought her works for their collection. Because of being socially engaged and interested in storytelling, she uses her expressive visual language as a form of narration of a full story captured in one single frame, while shooting portraits, fashion editorials, art pieces and advertising campaigns for various designers and well-known brands.